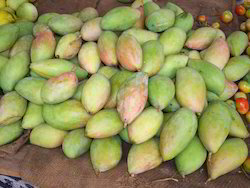 Fresh fruits export quality will be supplied on daily basis as export and domestic are available. 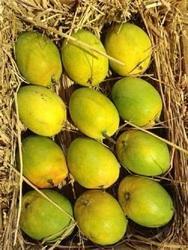 We are mithunafoods company India, we can offer Season Mangoes & Mango pulp, for exports & private labelling. 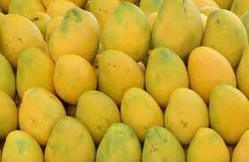 Bulk quantities can be booked for year long supplies,..All sizes of mangoes, with your request on packing can be done,. 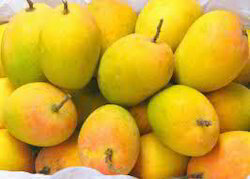 We are South Indian Largest private labele packers and Exporters of Indian Mangoes & Mango pulp ..call us to discuss all your mango needs. 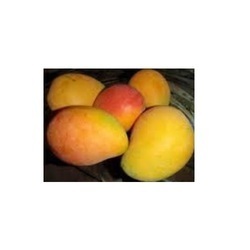 Backed by rich industry experience and knowledge, we are engaged in offering Fresh Pineapple. Offered pineapple is grown at our farms by using best methods without using any harmful substance. This pineapple is sweet in taste & good for digestion also. 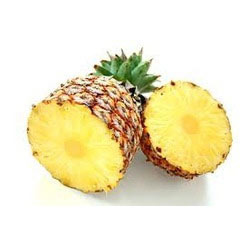 We offer this pineapple in an air quality packaging in bulk quality at very reasonable rates.